Adat Shalom has truly been a second home for Sandy since birth. At just 8 days old he celebrated his Brit Milah (Bris) in the daily minyan chapel of the original Adas Shalom Synagogue building on Curtis near Livernois. He became a Bar Mitzvah here in 1975, and was married at Adat Shalom in 1985. He has served on the Nursery School Committee and on the Executive Committee, starting as member at large in 2000. Adat Shalom has always been a very prominent part of his life and he is humbled by the opportunity to carry on the critical work of Adat Shalom, which was so important to his father, Cantor Larry Vieder z”l, who served the congregation from 1960 – 2008. Now, as the president of the synagogue and co-chair of the committee for the celebration of our 75th anniversary events, he is excited to explore, recount and celebrate the rich history of Adat Shalom. He considers it a privilege to be the president of this great congregation beginning in the diamond anniversary year, and is truly inspired for our future and the critical role Adat Shalom continues to play within the Jewish community of metropolitan Detroit. He views this as an opportunity to secure our next 75 years and assure our children, grandchildren, great-grandchildren and generations to come, that Adat Shalom will continue with robust programming, the best clergy in the country and financial security. Professionally, Dr. Sanford Vieder is board certified in Emergency Medicine and Urgent Care Medicine and a Fellow of the American College of Emergency Physicians. 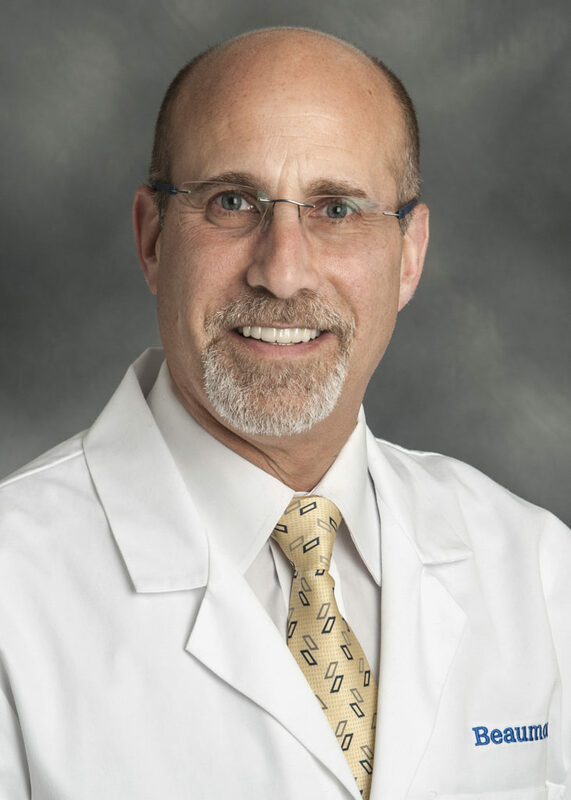 He is currently the Chairman and Medical Director at Beaumont Hospital’s Emergency Trauma Center in Farmington Hills (a regional Level 2 Verified Trauma Center by the American College of Surgeons) since 2008. He is also medical director and co-owner of Lakes Urgent Care with 2 locations in West Bloomfield and Livonia. He has had over 27 years of experience with the EMS/911 system and serves on the Medical Control Authority for both Oakland and Wayne Counties. He also serves as the medical director for multiple local police and fire departments including Farmington Hills. He was named an HOUR Detroit Top Doc in Emergency Medicine for the 7th consecutive year in 2017 and was also the recipient of the Maimonides Award for his outstanding leadership and support of the Health Professions Division of the State of Israel, in 2007. Sandy is active in physician training and education. He is a clinical professor of medicine for Michigan State University and currently serves as the President of Zeiger Healthcare Corporation. Prior to 2008, he served as the residency program director for the Emergency Medicine Residency at Botsford Hospital and has been recognized 4 times as the Clinical Faculty Teacher of the Year. When not working, Sandy enjoys woodworking and tinkering with all things mechanical, often referred to as “Mr. Fix It” by family and friends. Most importantly, Sandy enjoys spending time with his wife Carol, their children, Brandon & Meryl, Alex and Nikolas and their Siberian Huskies, Koko and Luna.